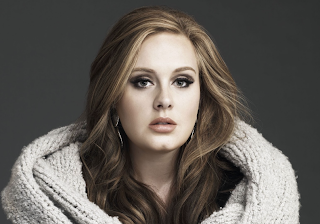 Adele's 21 becomes first album ever to sell 3 million digital copies. When she's still doing this well, we can't really blame Adele for taking her time with her third album. 21 - the Skyfall singer's second effort - was released in 2011, but it's still selling and has just reached a new milestone. According to Yahoo! Music the record has just become the first album to sell 3 million digital copies. Yes, that's 3 MILLION times the album been downloaded by fans all over the world. Rihanna who? Queen of digital what?